Motorists are facing five weeks of major disruption on busy Highland roads as huge turbine parts begin making their way to a hugely controversial windfarm site. The Scottish division of the Royal Society for the Protection of Birds (RSPB) has hit out against a study published today on the risk to seabirds through collision with offshore wind turbines, calling the findings a “very optimistic interpretation of data”. Turbines that could affect the views from a north-east castle have been earmarked for approval, despite concerns from a community council. Our graphic is based on the most up-to-date digital maps provided by Highland Council. 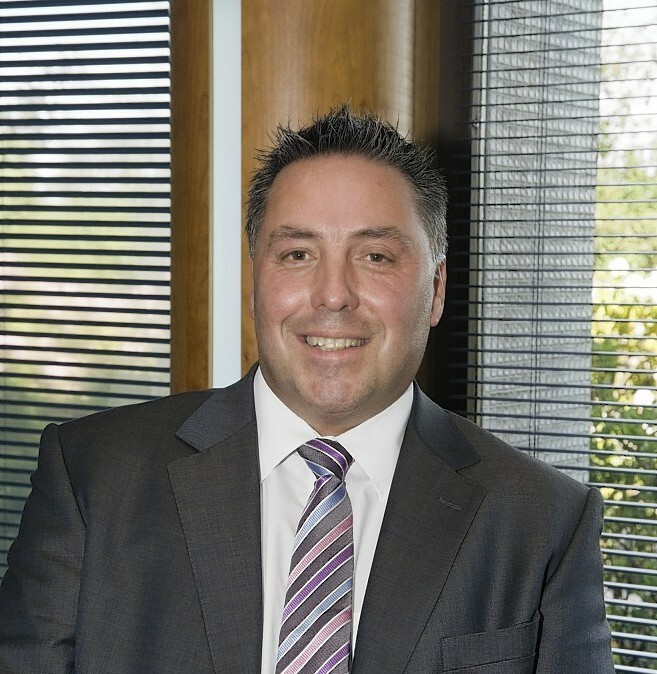 A leading Moray Council planner believes new windfarm rules will provide "certainty" about future developments. Environmental campaigners fear windfarms are causing the lungs of millions of bats to explode every year. 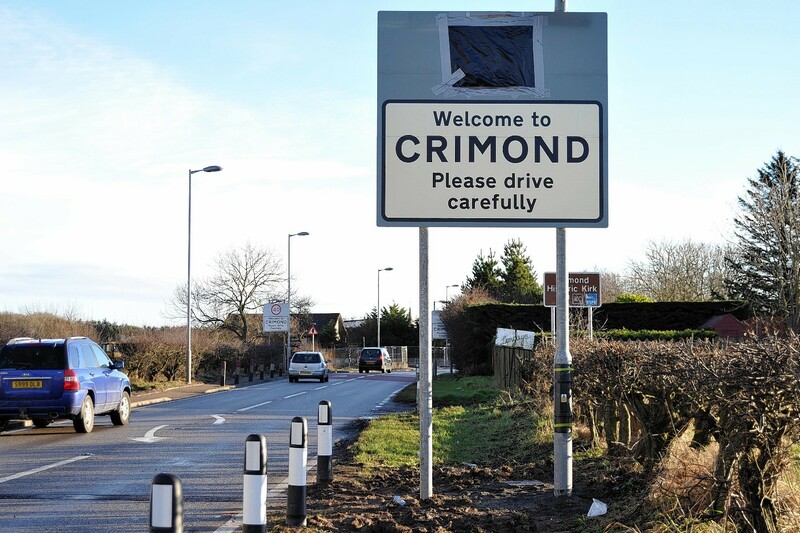 A Crimond farming company is hoping to overturn a council decision which means its turbines come under scrutiny every two years. 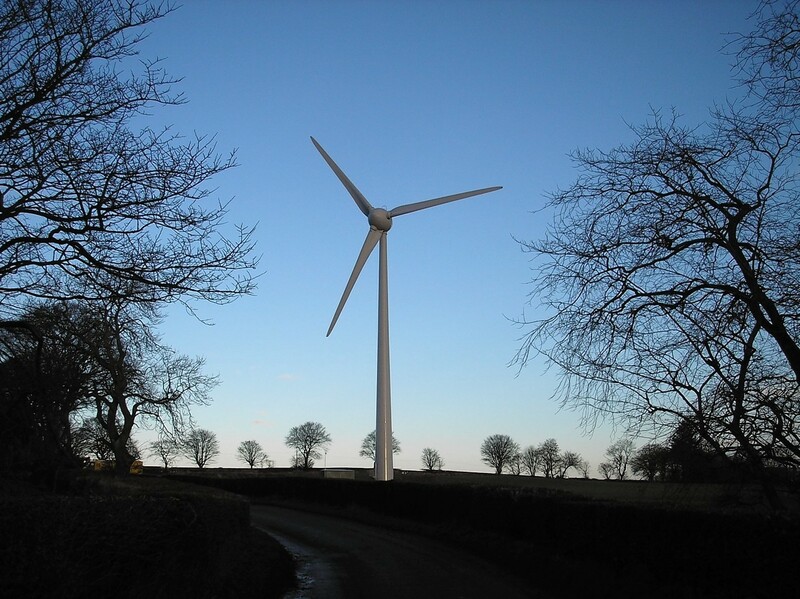 A decision on whether a councillor will be allowed to build a wind turbine on his land is expected today. 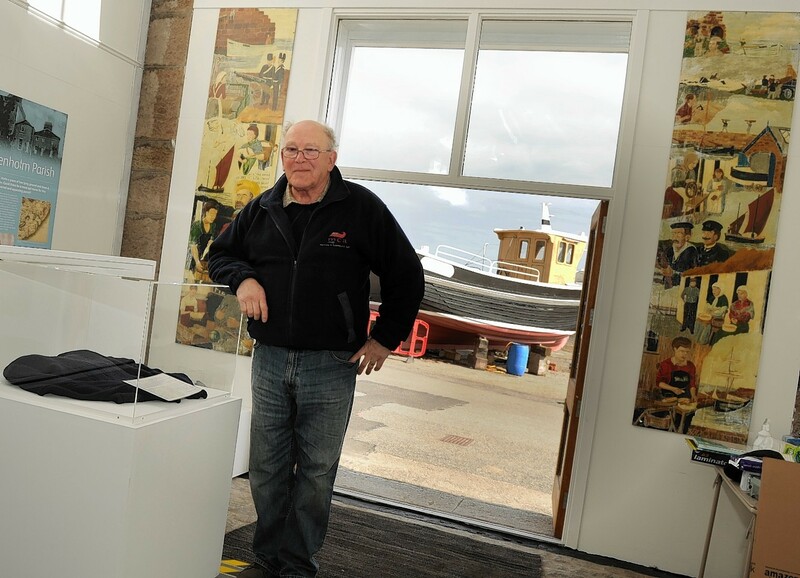 Offshore wind farm proposals, which could help bring a Moray port "back to life" have gone on public display for the first time. A north-east farming business has been told it cannot lodge the same plans for structures near Banff just a year after they were refused. 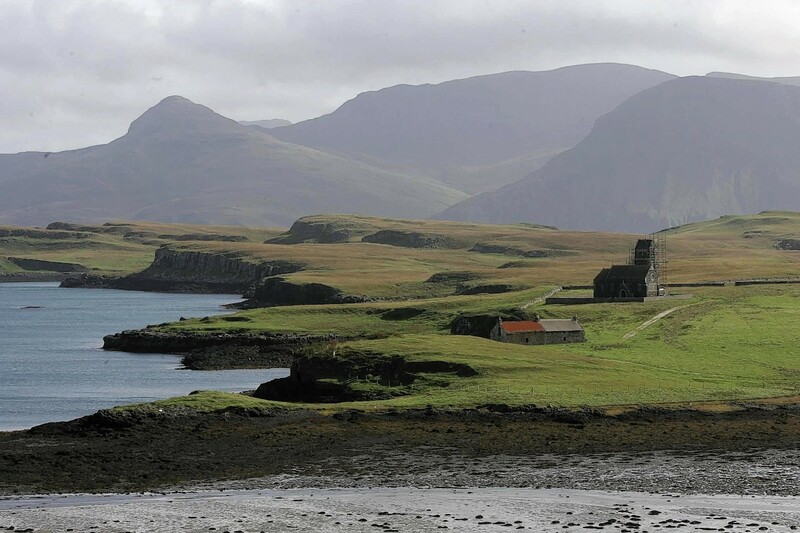 A Hebridean community has been granted planning permission for a small wind farm that would provide power for their island. 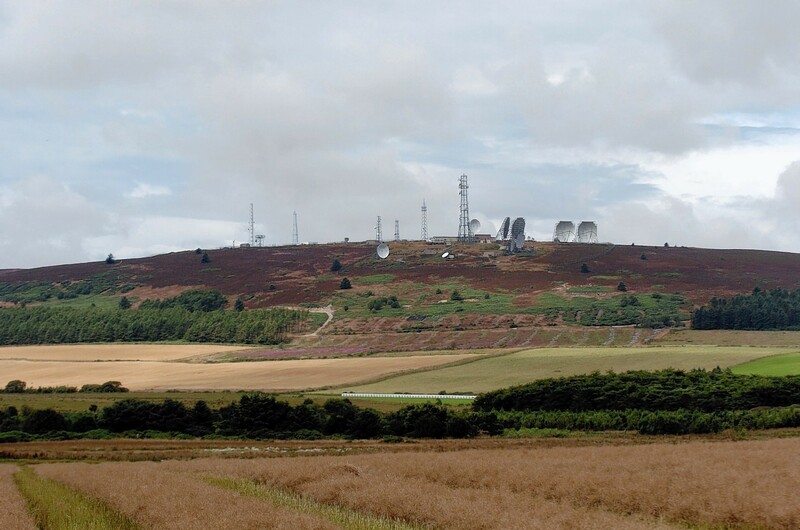 Controversial plans to build a 260ft wind turbine near a north-east village could finally be approved. 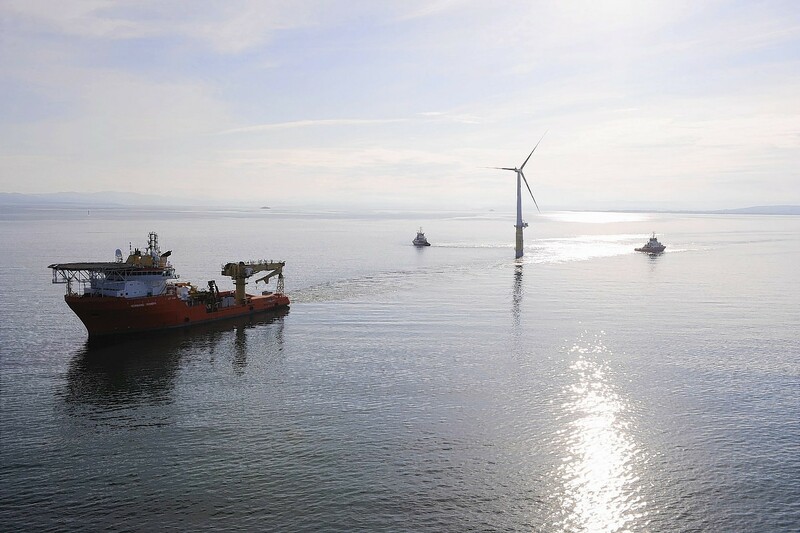 A public presentation will be held in Peterhead today as plans to install floating turbines in north-east waters progresses. 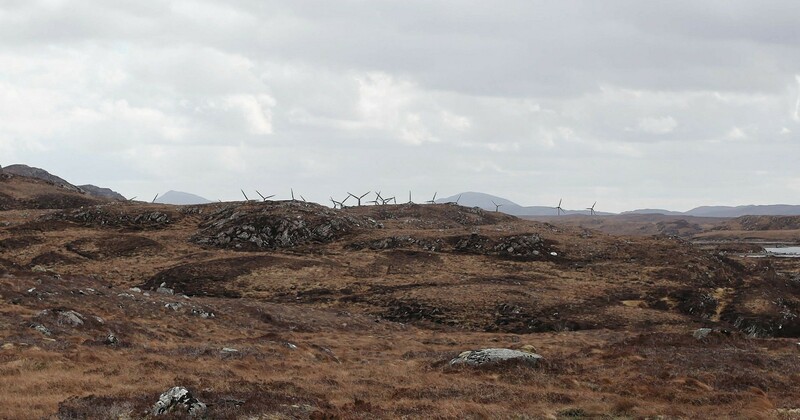 Aberdeen International Airport (AIA) has become the latest objector to a controversial plan to install a turbine at the foot of a Buchan landmark. 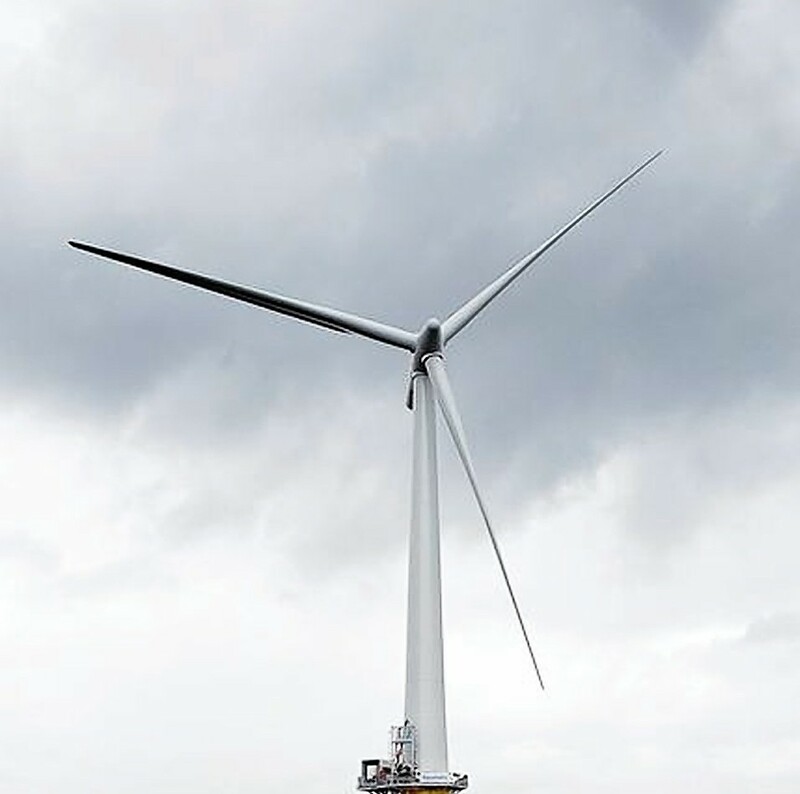 Councillors are expected to back controversial plans to build four 220ft wind turbines in a small north-east community, despite a raft of objections. 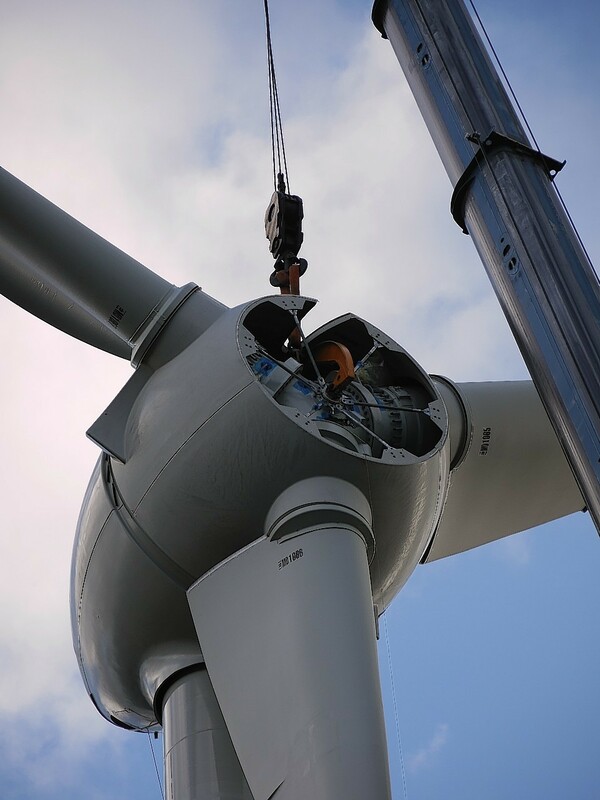 A north-east wind turbine that took an enterprising Buchan community nine years to install will soon begin boosting local causes. Plans to build four wind turbines at a north-east village are poised to be given the go-ahead - despite confusion over the scheme's name. Plans to build a windfarm at a north-east landmark overlooking the home village of former first minister Alex Salmond have been rejected by the Scottish Government. 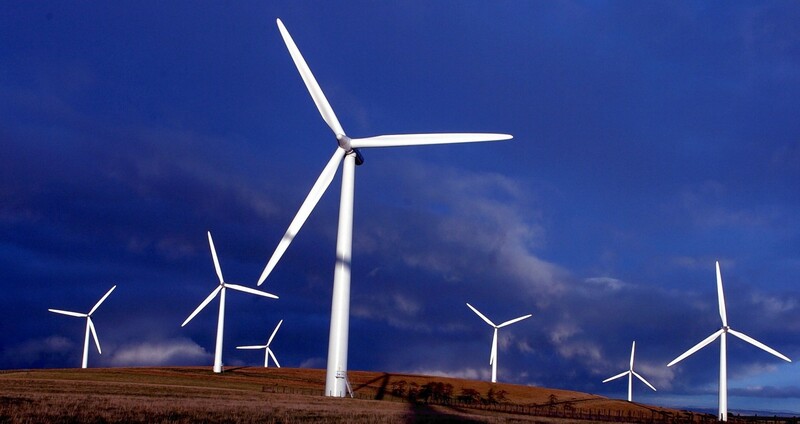 Residents in a north-east village fear a planned trio of 252ft wind turbines would prove a turn-off for tourists. 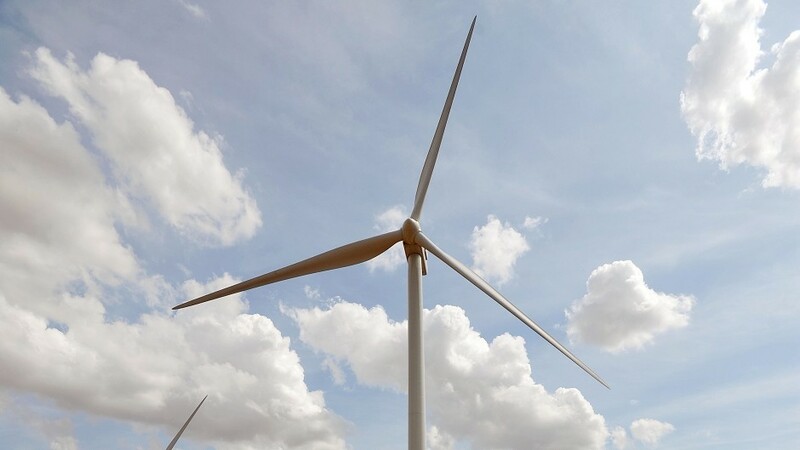 Three Mearns churches are among the 12 groups who have been awarded a share of £85,000 from a community wind turbine fund. 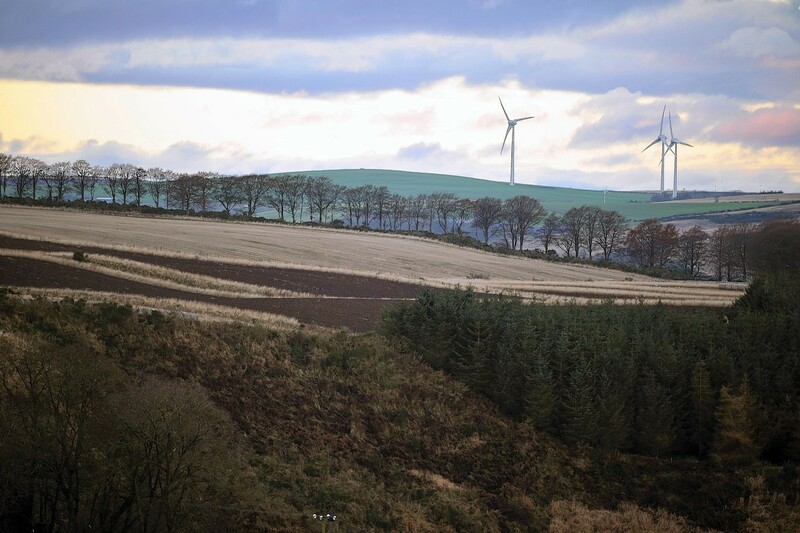 Plans for a north-east windfarm were rejected by councillors yesterday, on the grounds they would contribute to a "landscape of turbines".